I have been looking forward to this trip for awhile. As Canadian-wannabes, or Canadians-in-heart-only, my wife and I celebrated Canada Day by watching Canadian-heavy episodes of How I Met Your Mother on Netflix. This was when my wife admitted to never having tried Tim Horton's. While I acknowledge that there are Tim Horton's here in the States, we still took that as inspiration for a Toronto trip. We hit some heavy construction near Michigan City, IN on I-94 while driving there. This caused us to only make it as far as London, ON in a course of 11 hours. Normally, it takes me around 5.5, 6 hours to get there. Toronto is only 2.5 hours away from London, but we were just too tired to drive anymore. We had to stop. This turned out to be a huge blessing in disguise. While it was too late to do much exploring of London itself, and we had to stay at the Casa Blanca motel (no website, and I do not recommend the stay at all) right off of the 402, we ate at a Buffalo Wild Wings. The bartender who served us was very helpful. I ordered a Creemore Springs Premium Lager, which spurred the prompt from the bartender that we should visit the Creemore Springs brewery in Creemore, ON, as it is relatively close. He gave us directions, and we decided to go. I am so glad we did. 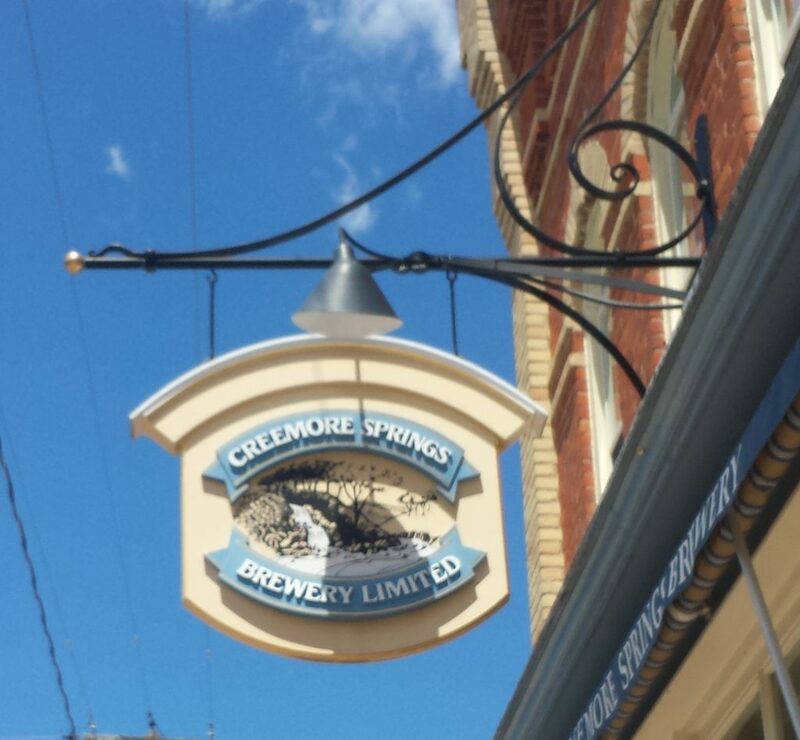 We spent all day at the brewery and the town of Creemore. I loved it there. Growing up in a rural community in Illinois, getting there was like I was driving home, only more hills. One point of interest in the town is the jail. It has only two cells, and claims that it is the smallest jail in North America. Also, there are a lot of small business boutique style business on Mill St. that are definitely worth a look and a purchase. When there, get a meal and a drink at the Old Mill House Pub. 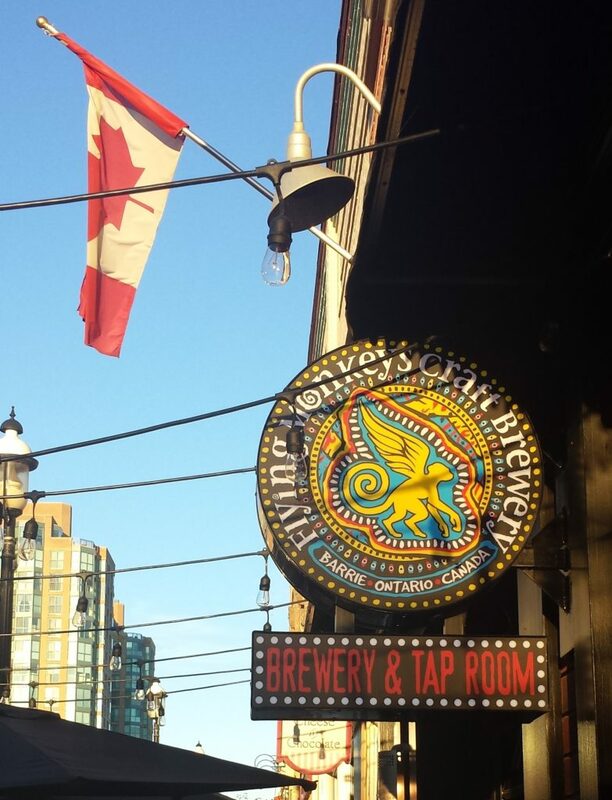 The brewery offers a free tour and complimentary samples of the beers they have available. Not to mention, they have a pretty sweet storefront where you can buy some beer, glasses, and other merchandise. Yes, the rest of the weekend (and yes, we did miss out on Independence Day in the States for this trip) we spent in Toronto. I wanted to show the Loose Moose to my wife. 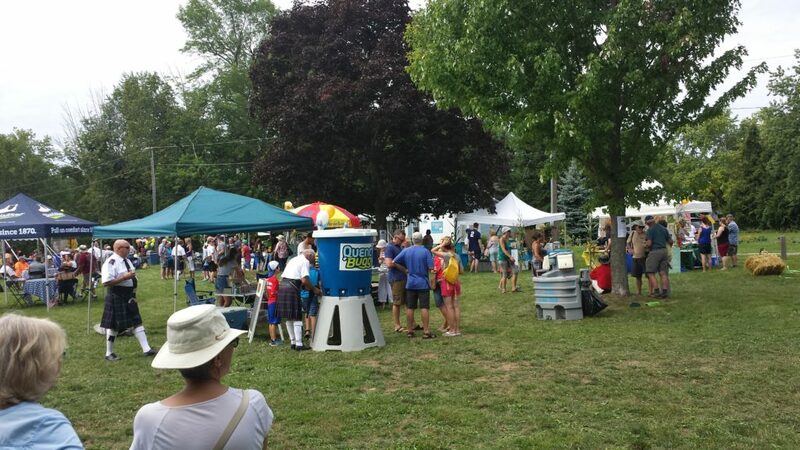 It was after we left Creemore and I did a bit more research, I discovered that Creemore Springs was hosting a beer festival called the Copper Kettle Festival on Saturday, August 27. I knew that we needed to go, and I am so excited that we were able to. Once we parked for the festival, we were greeted by the sounds of a highland bagpipe band that seemed to beckon us from the lot to the festival. When we made it to Mill St., we saw two long rows of classic cars that lined the street all the way to the park. Included on Mill St. was a farmer's market and a couple food vendors. It was at the park where the main event was. It was there where the beer garden, the beer kegs, the stage for the bands, some food vendors, and some games for the kids. As the easiest way for me to be attracted to a city or location is good live music and craft beer, this beer festival was exactly what I was looking for. 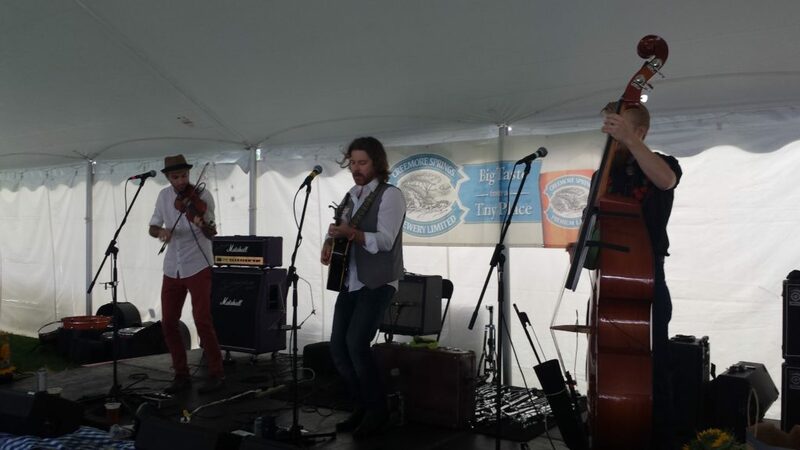 The music was great and the beer was a pleasure. I cannot wait to return next year. After the festival was over, we stayed nearby in Barrie, ON. I heard that the nightlife is good, but I was so tired that I slept instead. However, we got to enjoy Barrie in the daytime. After waking, we ordered Tim Horton's to-go and ate our breakfast on the shore of Lake Simcoe. After a quick coffee at Casa Cappuccino, we went to the Flying Monkey brewery for a brewery tour, dinner, and pints. 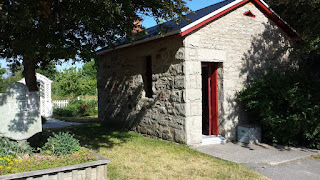 If you are in the Toronto area, either as a resident or visiting, and you have a day or two: take the time to visit Creemore. It is only an hour drive away, and it is an enjoyable day away from the hectic city life. Not to mention the great beer to go with it. A man with a rural upbringing myself, I know that I could spend more than just a day here, and find something to do everyday. Staying in Barrie was great. I now want to go back and enjoy a few days and explore. Again: *hint hint* It definitely seems like a city worth exploring and showing off.